Where m is the number of times Interest Payment is made in a year. However, in such case, i is taken as Nominal Rate of Interest. Where i is taken as Nominal Rate of Interest. As we have taken Annual Compounding, therefore n is not shown in the formula, and i will be taken as Nominal Rate of Interest. 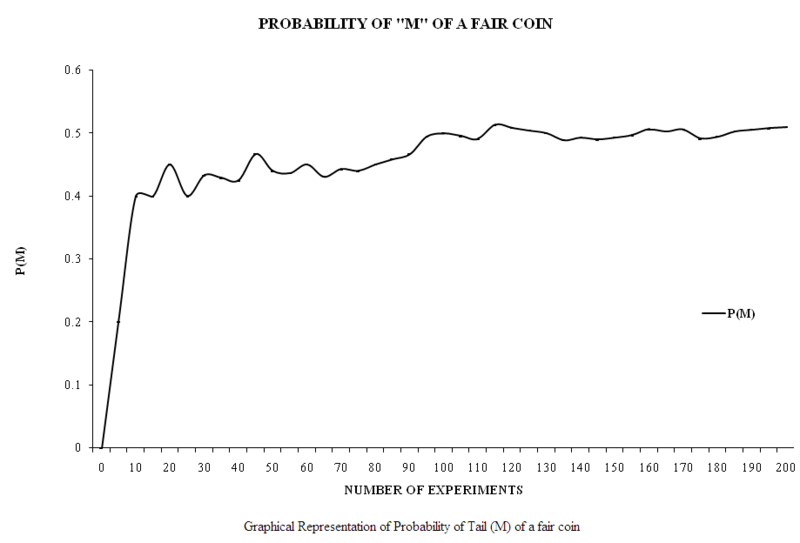 Question: Prove with experiment that the Probability of a fair coin is 0.5 or 50%. For the time being, for our convenience, we have classified the observations of the experiment with a difference of 25. 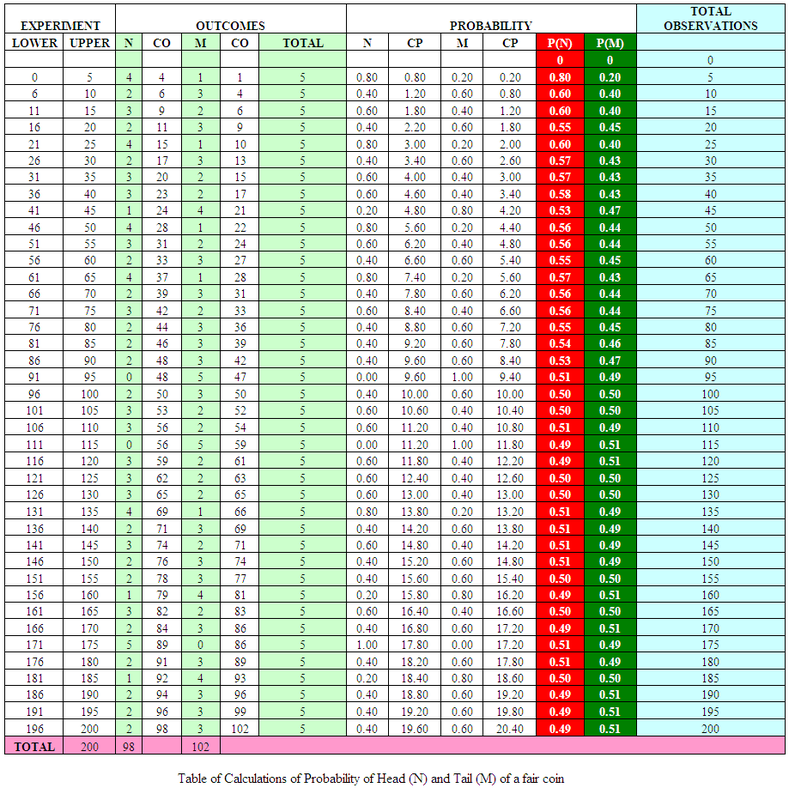 As we see as per Table, First column shows the number of observations taken from the experiment, classified with the difference of 25. Second column shows the appearance of Head (N) or Tail (M) during the experiment. 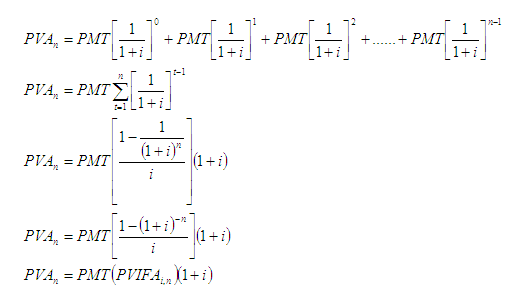 Step 3: Then P (N) and P (M) showed the cumulative probabilities of N and M respectively. The point should be noted that, before experiment performed, the Probabilities of both N and M were Zero. Last column shows the number of Cumulative Observations/Outcomes of the experiment. Last Row TOTAL showed that the experiment was repeated for 200 times, among which 98 times, N appeared and M appeared for 102 times. Now we plot these values on the line graph, and can show the probabilities of N, M and both N & M on the same plot area. 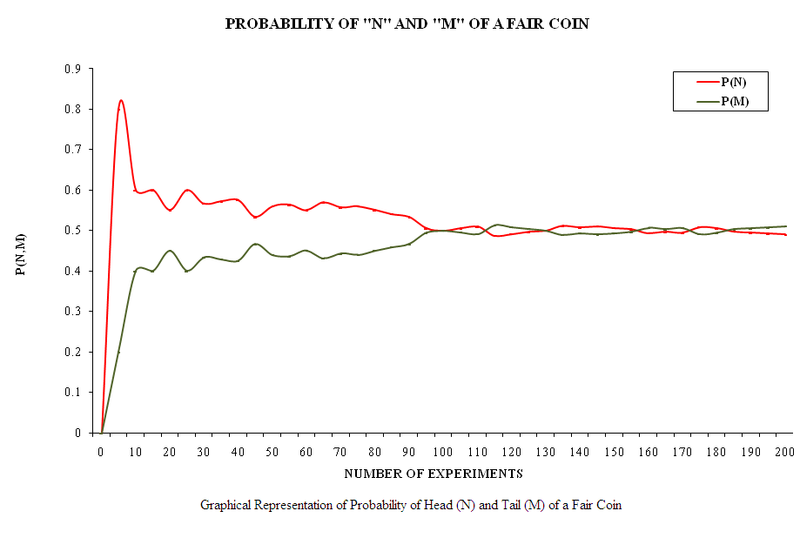 From the experiment Data and Graphical Representations, we can see that the Probabilities of Head (N) and Tail (M) are about equal to 0.5 (50%) when we repeat the same experiment for 200 times. 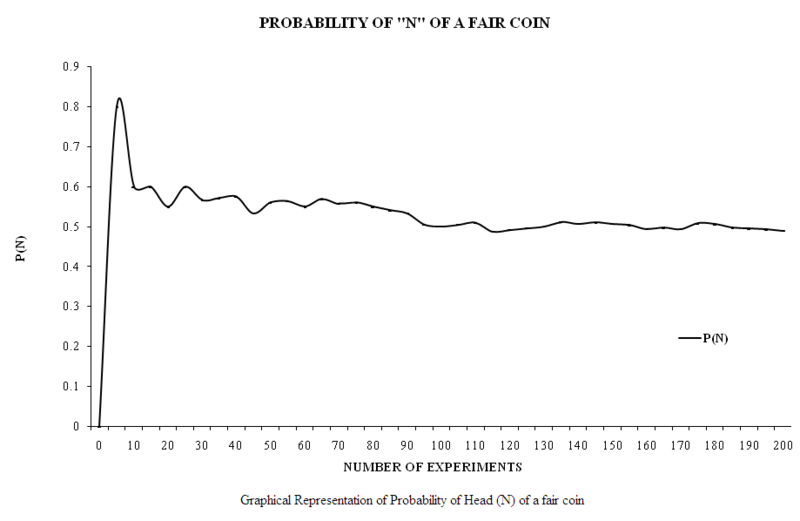 So it is proved that the Probability of a fair coin is 0.5 (50%). Note: If the same experiment is provided for more than 200 times, we can get more accurate results. An efficient and strong Financial System leads to the Economic Development of a nation. A country is said to be economically developed, when it has strong Financial Markets and competent Financial Intermediaries. As we are concerned with Financial Markets, we will focus on Financial Assets. 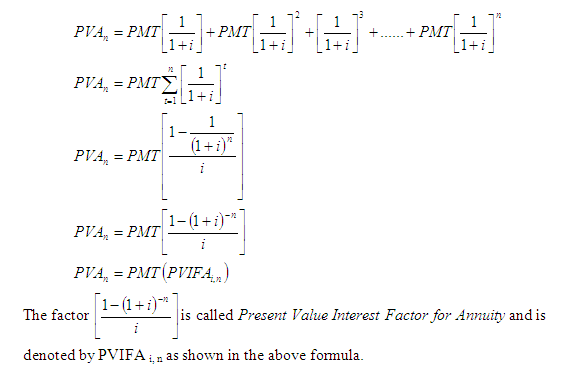 Financial Assets are exchange documents with an attached value. Their values are dominated in currency units determined by the government of an economy. Financial Instruments are divisible into smaller units. The total value is represented in terms of divisions that can be handled in a trade. The divisibility characteristic of Financial Assets enables all players, small or big, to participate in the market. Financial Assets are convertible into any other type of asset. This characteristic of convertibility gives flexibility to financial instruments. Financial Instruments need not necessary be converted into another form of Financial Asset; they can also be converted into Physical/Tangible and Intangible Assets. This implies that a financial instrument can be exchanged for any other asset and logically, the so formed asset may be transferred back into the original financial instrument. Liquidity implies that the present need for other forms of asset prevails over holding the financial instrument. The financial asset can be exchanged for currency with another market participant who does not have immediate cash need, but expects future benefits. The holding of the financial instrument results in a stream of cash flows that are the benefits accruing to the holder of the financial instrument. However, a financial instrument by itself does not create a cash flow. Financial Intermediaries create assets out of the surpluses of the economy. They ensure liquidity of savings by surplus units. They also reduce information costs, mitigate and evaluate risk tied to the surplus units.